Plans for a new venue billed as the UK’s first purpose-built immersive theatre  have fallen through a month before it was due to open, and all productions have been cancelled. 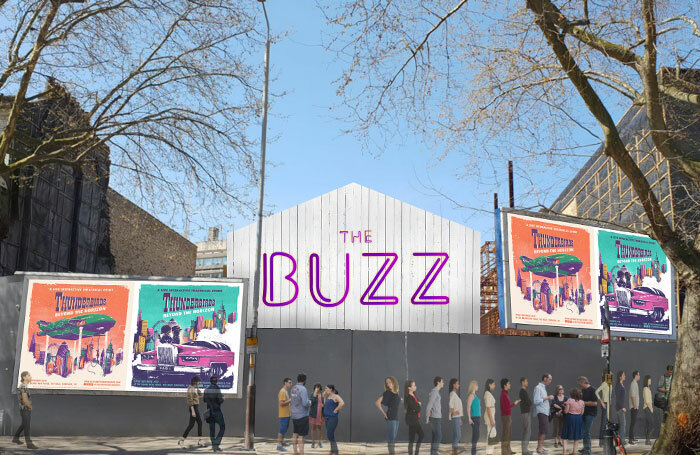 The venue, called the Buzz, was due to open in London next month as part of a food market, bar and cinema complex in Elephant and Castle, however all future programming at the space has now been called off with immediate effect. The Buzz is produced by Limelight Productions and EBP – run by theatre producer Emma Brunjes – and a statement issued on behalf of the venue said the cancellation had occurred due to “unexpected circumstances beyond [their] control”. The theatre had already postponed its inaugural production, an interactive Thunderbirds show , delaying it until late 2019. In its place, a “90-minute immersive experience” called The Time Travellers’ Ball had been due to open on November 28, however this and all future shows have now been cancelled. Ticket holders for The Time Travellers’ Ball will be contacted by their vendor and refunds will be issued, the theatre added.